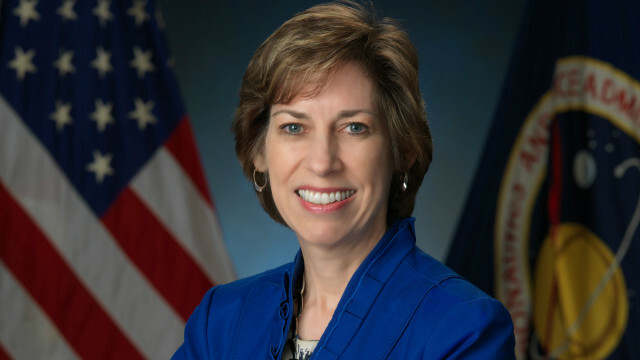 Ellen Ochoa, who grew up in La Mesa and attended San Diego State University, will be inducted into the Astronaut Hall of Fame in May, according to the organization. Ochoa, one of three astronauts to graduate from Grossmont High School in El Cajon, was the first Hispanic woman in space. She took part in four space shuttle missions, including one as payload commander. She’s currently the director of the Johnson Space Center in Houston. SDSU honored her as Distinguished Alumna of the Year in 1995. Michael Foale, the first British astronaut to conduct a space walk and a veteran of six space shuttle missions, will be inducted along with Ochoa at the Hall of Fame on May 19 in Titusville, Florida.